#04 WCEH - . :: [F]uchOn ::. #30 WCEH - . :Useful Things:. All items are 1L. 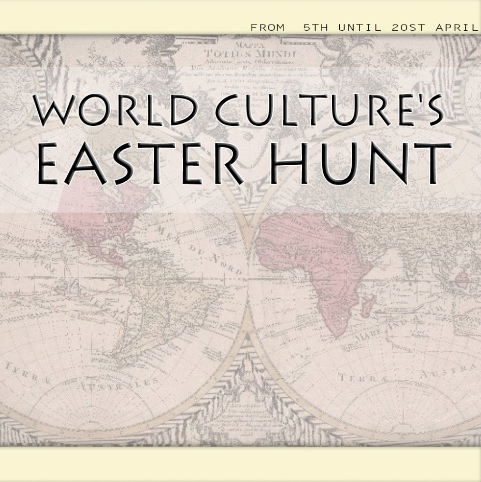 Hunt starts From 5th until 20st April.